Why You Should Know What Open Graph Meta Tags Are? 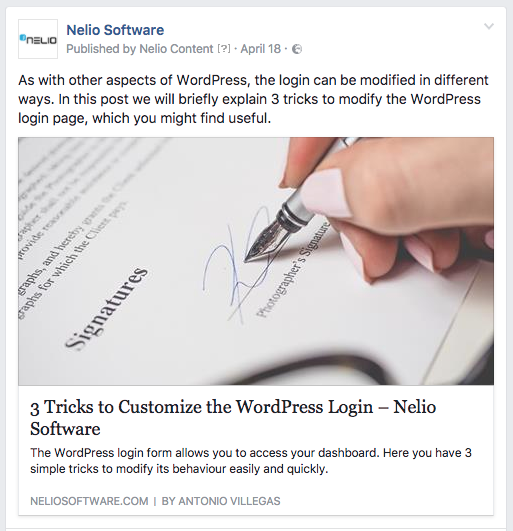 On a few occasions, users of Nelio Content have contacted us because they had planned a social message to promote a post, but when it was published on the chosen social network, the featured image of the post did not show on the social publication. A similar thing has happened to some users with posts that include the typical buttons to share on social networks: when they click to share a post on Facebook, Twitter, LinkedIn, Google+ or Pinterest, the image doesn’t load or is not the one from the post. Why is this happening? Well, this is because the social networks have not been able to correctly interpret the information of your post. In other words, because you haven’t configured your WordPress correctly so that social networks know how to interpret the information. Before providing you with the solution, let me start with some basics to set up the context. As you know, a web page is a document usually written in HTML (HyperText Markup Language). This allows you to include links to other pages or documents, and can even include or refer to scripts that may affect the behavior of the browser. If you go check the source code on your browser, a text viewer will open with the HTML code of the page you are viewing. As you can see, an HTML page consists of a list of elements surrounded by angle brackets (<, >, /): each element has an initial tag (<tag>), in which the properties of the element are indicated; the content of the element; and a closing tag(<tag>). Therefore, when your browser interprets an HTML page and finds the element <strong>in bold</strong>, it will show on your screen: in bold. So on the one hand, we have indicated how to interpret the content in the labels and, on the other hand, we have the text of the content itself. In addition, on every HTML page, after the <!DOCTYPE html> and <html> tags that define the start of the document, you will find a <head> section that includes information on the characteristics of the page (not shown to the user), as well as a <body> section that includes the content one sees on the page. With this you can have a clear idea of how any web page looks like under the hood. The web page of this post should include meta tags that will facilitate the process of “understanding the meaning” of the content. They are simply information that is included in the section <head> of the page (remember that this section is not visualized in the browser, this is why they are called “meta”) and they follow the format <meta />. Google understands that you are providing a brief description of the page, and in some cases this description is the one that Google uses as part of the snippet that is displayed in the search results. It makes sense, right? Imagine Google had to summarize your web page in two lines. It is much better to indicate yourself how you want the results of a search to be displayed. How do you put this information in your WordPress? The easiest way is to have the Yoast plugin installed (it’s free) and enter the description in the section that is prepared for it: Edit snippet. 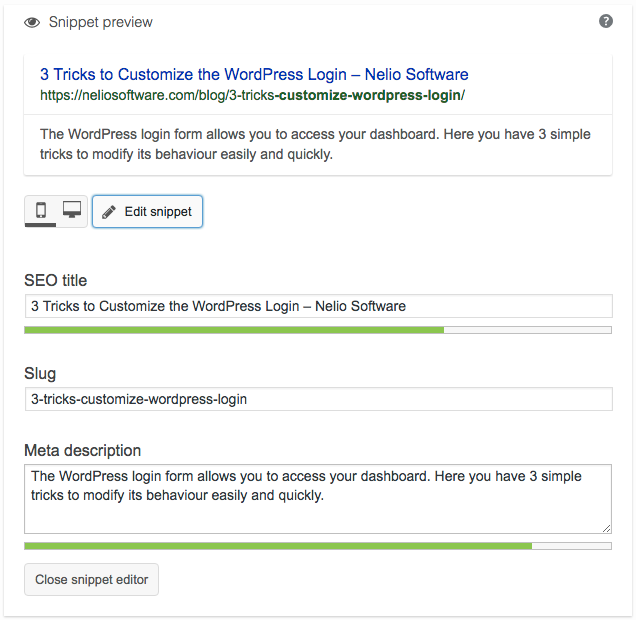 Snippet information introduced in the Yoast plugin. And if you’re interested, you can check the list of all the HTML meta tags that Google understands here. In the same way that Google uses meta tags to better index and display your web content when it is searched, there are other type of meta tags that most social networks currently use. In the case of Facebook for example, these meta tags help you share a post in your blog as another publication in your wall. They are meta tags (title, image, description…) that help the social network to create the complete social post that is published on the network. 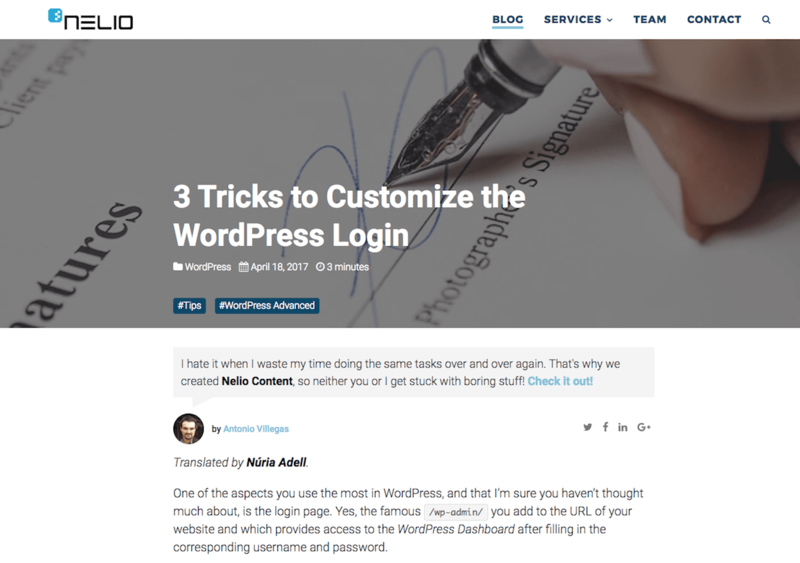 Example of meta tags in a WordPress post. If you look closely at each one of them, you will easily find the bit that corresponds to them on the Facebook post. og:title — it is usually the title of the article, post, video, or audio you’re sharing. Its limit is 75 characters. If this tag doesn’t exist, Facebook automatically uses the title of the content being published. og:description — it is recommended that the description does not exceed 195 characters, including spaces. If this tag doesn’t exist, Facebook uses the description written for the SEO, and in the absence of the latter, it uses the first paragraph of the post or content. og:image — the image that should appear on the Facebook post must have a size of 200px x 200px. If this tag doesn’t exist, Facebook basically does what it can using the images that are in the code of the website. Although usually, it will not use any image, and hence the complaint of our clients that I mentioned at the beginning. og:url — the URL address that is posted on Facebook should be the link to the content by default. Here you will find more information on the meta tags of Open Graph. 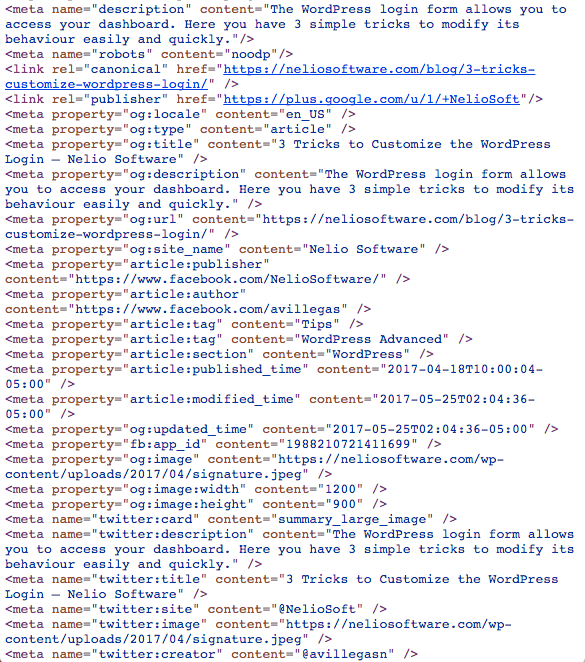 But how do we put all of this information in our pages in WordPress? Don’t worry, it’s very easy. Just like before, use the Yoast plugin. On the WordPress desktop click on the Social menu option of the plugin and then go to the active tab of Facebook to add the Open Graph metadata. Make sure you have the option to add Open Graph metadata in the Yoast plugin to publish on social networks. And you can do the same thing for the tabs of the different social networks. Now you can share all the posts of your blog correctly on your social networks. 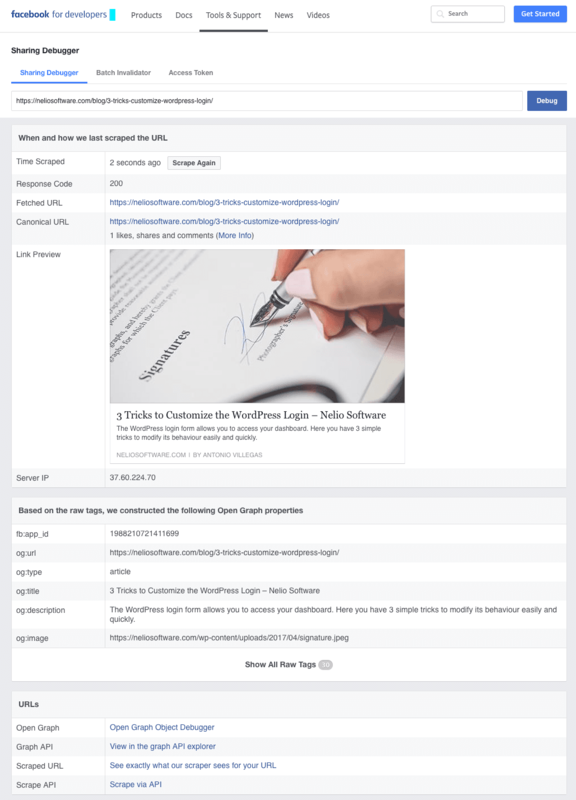 In fact, to check that everything is correct, Facebook developers have a very complete tool, Sharing Debugger, which, after entering the URL of your post, evaluates whether all the meta tags are placed correctly. Screenshot of Facebook sharing debugger. As you can see on the previous image, Facebook has verified that the previous post has all the meta tags it needs to be able to publish it as a complete Facebook publication on the wall. On the one hand, we have seen that using metadata on your website is a good SEO practice recommended directly by Google. If you want to achieve a good positioning, you should incorporate the meta tags in your site. And on the other hand, the better you promote your posts on your social networks, the more chances you have of increasing the number of visits. Make sure you use the right meta tags to properly display them on the different networks. 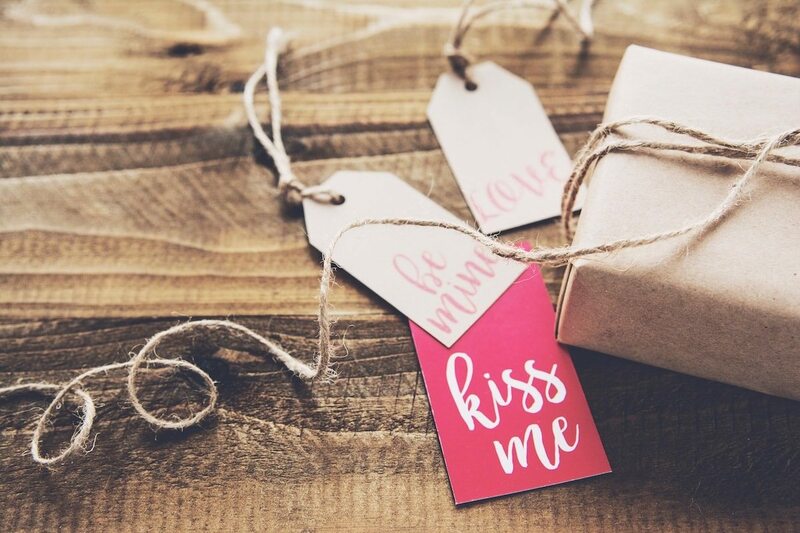 Remember it’s the first impression that counts. Featured Image by Mira Bozhko.